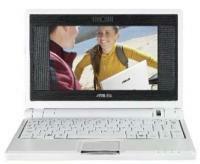 ASUS eee pc 701 701 specifications, info. What a bargain! So far the owner feedback has been all positive on the Eee PC. UMPCs with similar technical specifications are now looking extremely expensive! 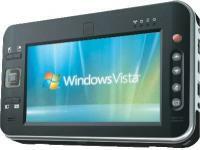 ASUS eee pc 701 news and review links.